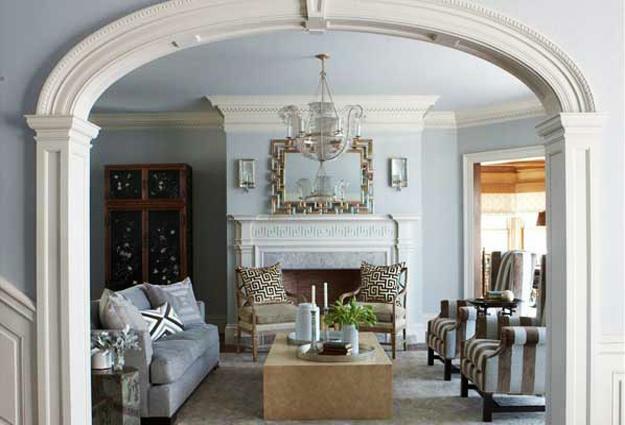 Arches transform interior design and decorating. 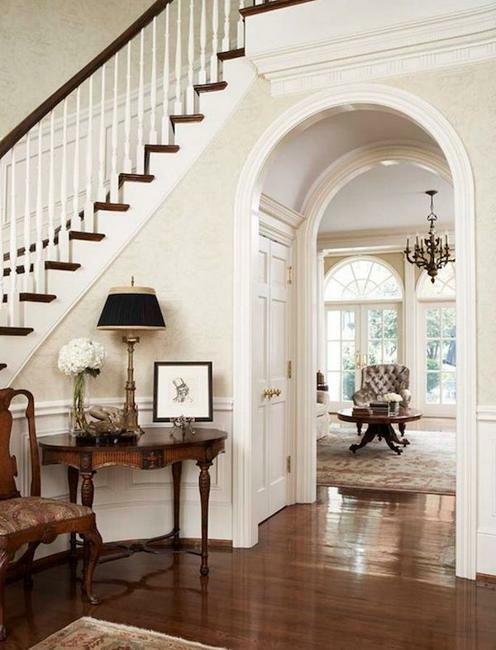 Classic arches create a luxurious atmosphere of ancient chic, add unique character to modern interior design and enhance the elegance of home decorating. Lushome shares a collection of modern interiors with arches that give great inspirations for beautiful room design and decorating, and demonstrate one of the most spectacular and classy trends in decorating. 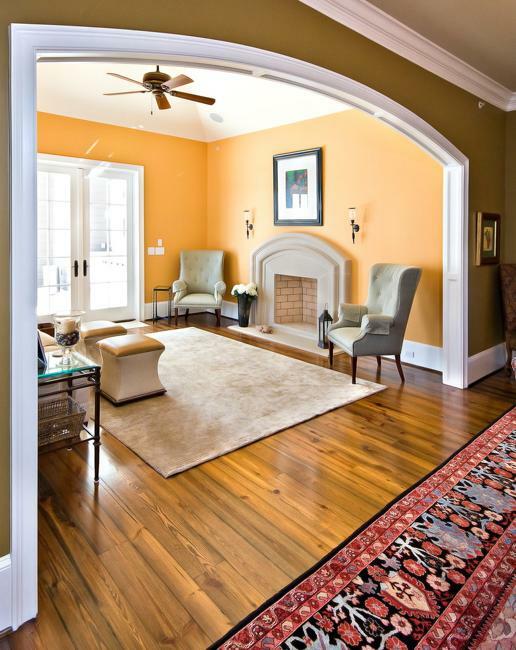 Arches bring rounded shapes and soft curved into modern interior design and decorating. 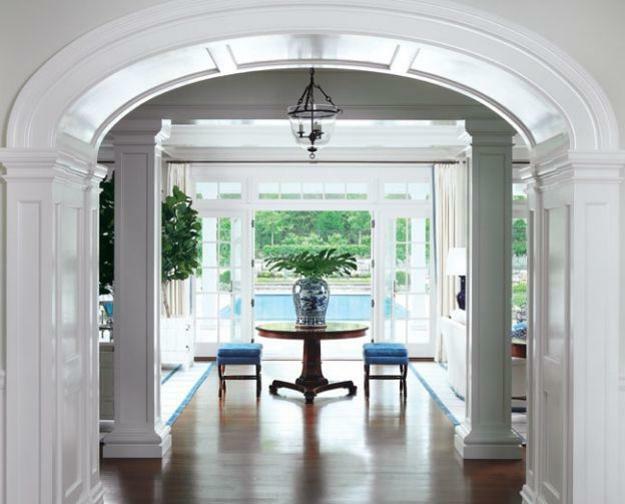 Arches are wonderful elements of classy architectural designs that soften and balance exteriors and interiors. 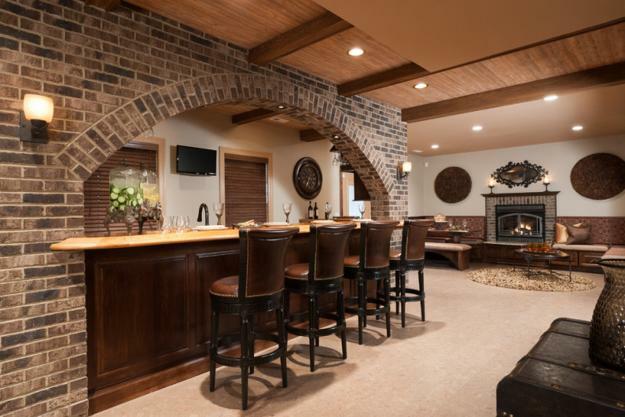 Arches make modern interior design more beautiful and pleasant. 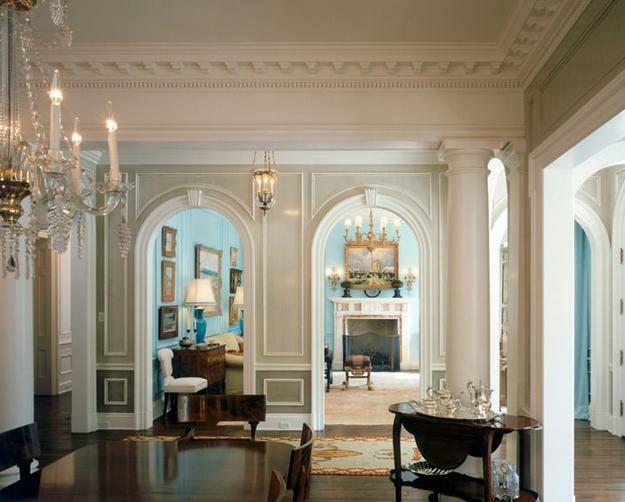 An arched opening in a wall is a unique and very attractive architectural feature. Arches have many forms, but all fall into three basic categories: circular, pointed, and parabolic. Arches can also be configured to produce vaults and arcades, which decorate palaces and villas. The main types of arches include triangular and round arch designs. Semicircular, segmental, lancet and unequal round arches feature curved parts and create various opening shapes with the curved elements. Pointed arches are inspired by exterior and interior design in Gothic style. Persian arches are unique, semi-elliptical architectural design features. Islamic arches can be seen in exterior and interior design in Moroccan style. 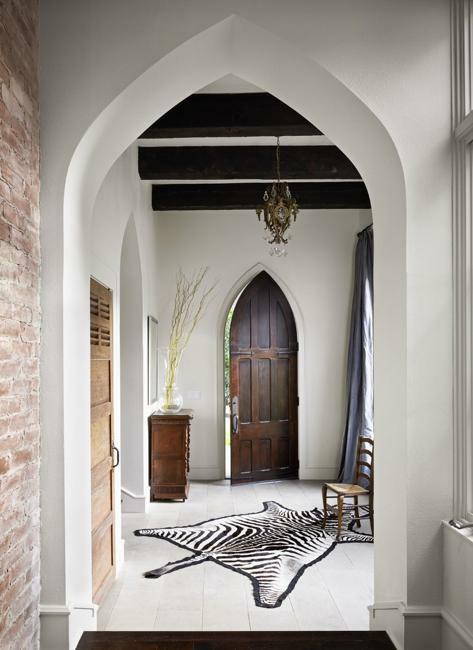 These rounded and pointed arches add fabulous details to Moroccan interior design and decorating. Semicircular stone arches come from 12th century France and have a rounded top decorated with unique symbolic ornaments. Tudor arches are very popular elements of architectural designs also. These arches can be used in modern interior design and decorating for zoning, as room dividers and for accentuating beautiful rooms. 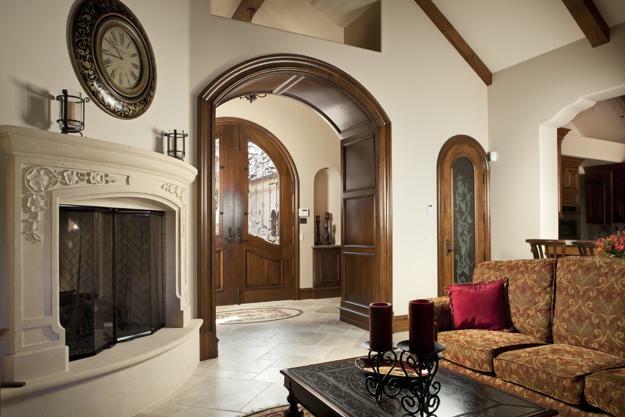 Renaissance arches with keystones in the center are wonderful interior design and decorating ideas that help create fabulous doorways and windows, adding charming and luxurious feel to modern rooms and house exteriors. 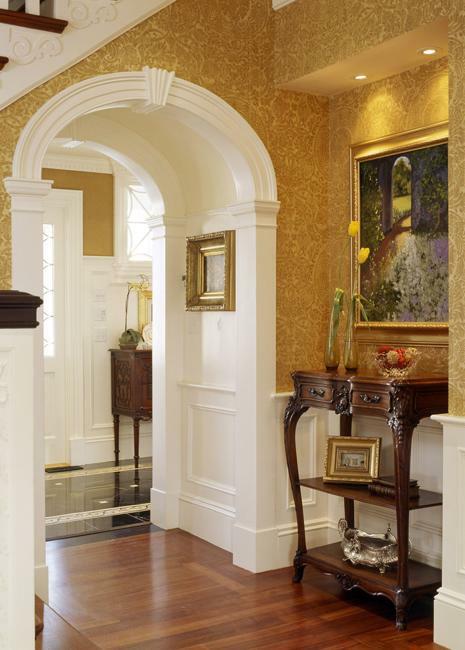 Modern interior design and decorating can be elegantly enhanced by adding arches. These spectacular elements of architectural designs can be used in any room. 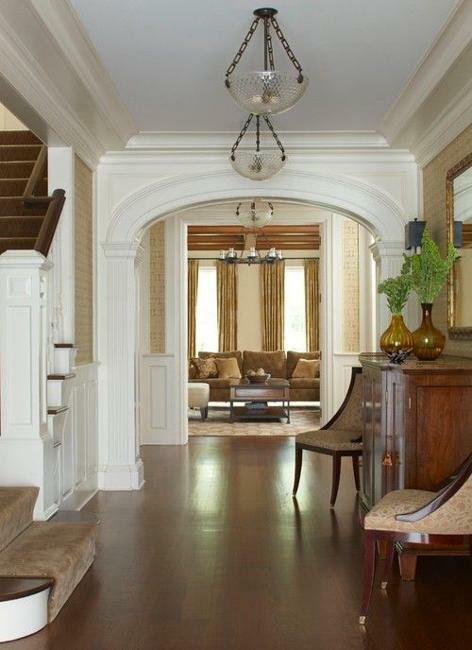 Beautiful Arches look great in modern living rooms, foyers, bedrooms, bathrooms and kitchens. Arches in modern interior design and decorating are used to increase the height of the ceiling visually and create beautiful homes. Small arches are pretty also. They add charming feel to classic and contemporary fireplace designs and create a cozy atmosphere in big houses. 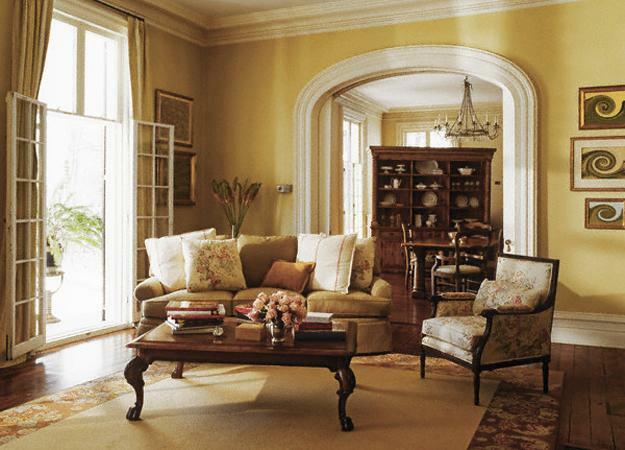 Arches soften interior design and make decorating look pleasant, elegant and organic.